Edwin Sutton thought he wouldn't be able to vote in Florida because he never received his absentee ballot from Miami-Dade. Edwin Sutton, 29, resigned himself to not voting in what he considers to be the most important election of his lifetime. He’s from Miami, but currently lives in New York where he works as an actor, singer and drag queen. Sutton said his absentee ballot never came in the mail. After posting on Facebook about his frustration, a fellow member of The New York City Gay Men's Chorus unexpectedly bought him a one-day round trip ticket to Miami. "He said this election is too important to miss, especially in Florida," said Sutton. 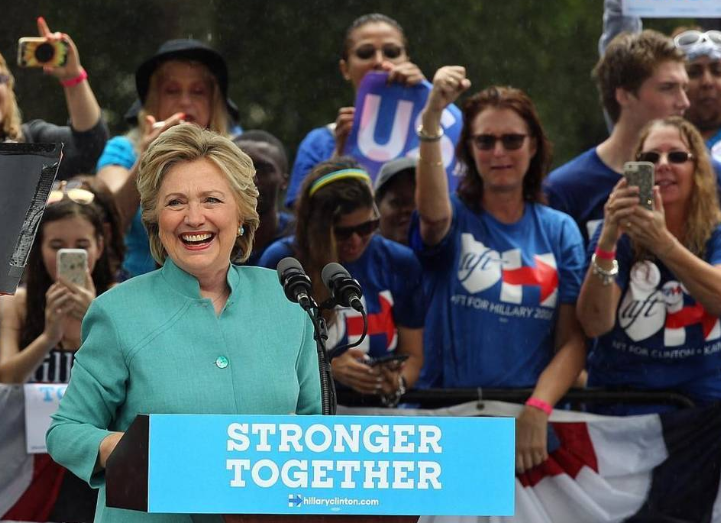 On Election Day, Sutton cast his ballot for Hillary Clinton in Miami’s Historic Overtown neighborhood. “I am so happy,” he said while placing his “I Voted” sticker onto his shirt adorned with Hillary Clinton’s face. WLRN heard from half a dozen voters from South Florida who are currently living out-of-state. They all say they’re missing their absentee ballots after submitting requests. 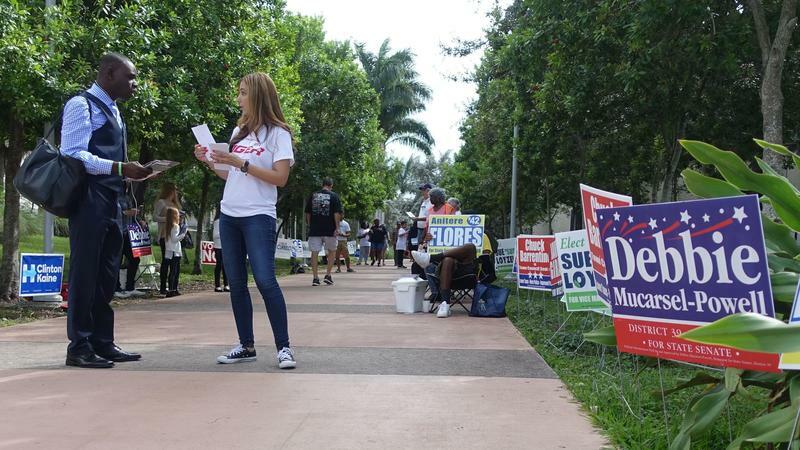 Some were able to make their way down to South Florida to vote and some were not. Carolina Lopez, deputy supervisor of elections in Miami Dade County, said there were no problems with getting out mail-in ballots to voters. Sutton said he did call the elections department to follow up. Three times. The first time, they asked for all of his identifying information to confirm the ballot was sent to the right address, he said. The second time, a representative on the phone said there was no record of him ever placing a request. Tiffany Norman, 39, said she experienced something similar. Norman is the founder of Miami Beach's DIVE Swim Week and she lives in New York part-time. She said her ballot was supposed to be mailed to her Coconut Grove apartment and her house-sitter was going to overnight it to her. “I called and they assured me my ballot had gone out and I didn’t need to do anything,” said Norman. Norman said she gave up on hoping her ballot would arrive. 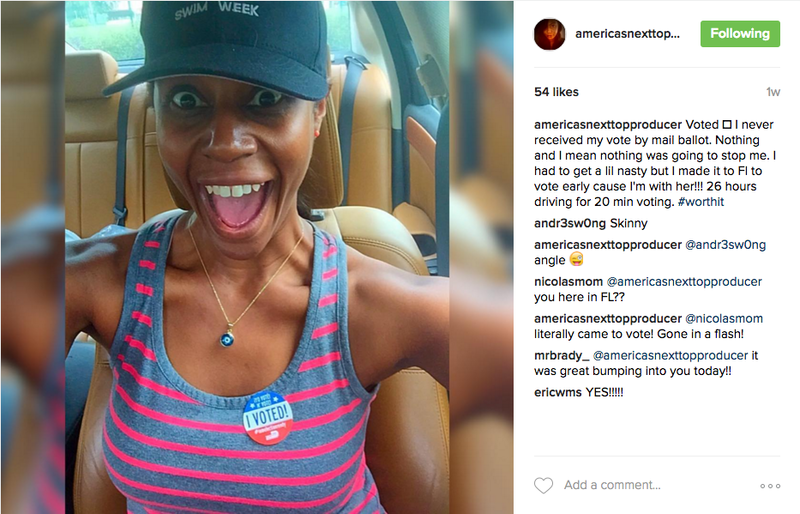 On Oct. 28 she drove 26 hours and 20 minutes from New York to Miami to vote early. Along the way she got stuck in Virginia traffic. Donald Trump supporters were on a highway overpass waving American flags and signs. Norman, a Clinton supporter, said that demonstration of support made it clear to her why she needed to get to Florida. “Trump can’t become the next president,” she said. “I could not have imagined not voting. There’s too much on the line." Tiffany Norman celebrates after voting early in Miami. But for some who are missing their ballots, flying or driving to Florida to vote is not an option. Sade Carter lives in Wahiawa, Hawaii with her daughter and husband who is in the Army. Carter said she called the Miami-Dade elections department to ask why she hadn’t received her ballot, but could never get through to speak to an actual person. Lopez, the deputy director of elections, said she encourages voters to also contact the department via social media and email if they have troubles getting through on a phone line. "The last thing I want is for people to not have the information to exercise their right to vote," said Lopez. Sheldine Vernet tracked her absentee ballot on Broward's elections department website. She received confirmation that it did arrive in Brooklyn where she lives, but she never received it in her mailbox. Vernet said she thinks the problem may be with her local postal office, but it was too late to get a new ballot sent in time and she couldn't get to Florida to cast her vote on Election Day. "I went into my room and cried my eyes out," said Vernet. "I was so upset. This is one of the most important elections in my lifetime, and I was stripped of my right." 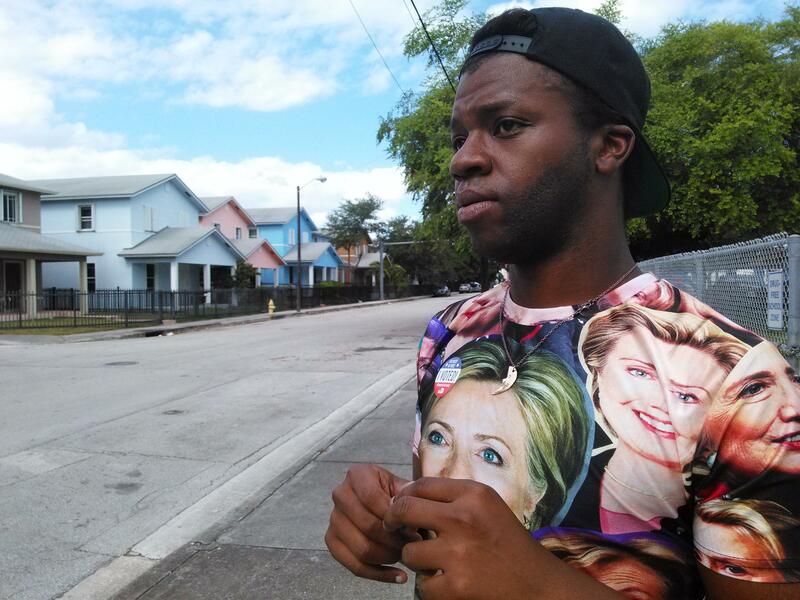 Jasmen Rogers is a Florida voter who begrudgingly voted for Hillary Clinton. Rogers knew early on that her preferred candidate for president was Green Party candidate Jill Stein, but with Florida being a swing state and ever important in the road to clinching the presidency Rogers considered whether a vote for Stein could lead to a Donald Trump presidency. 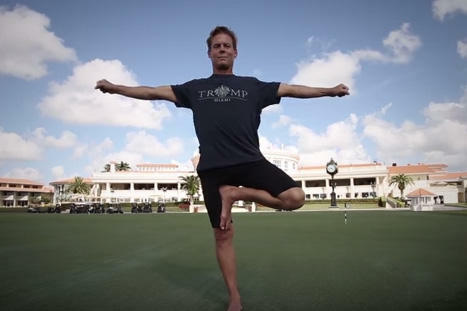 Here's someone who has a unique perspective on Donald Trump: a yoga instructor at Trump National Doral.